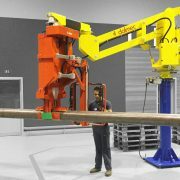 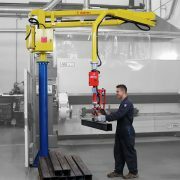 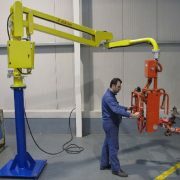 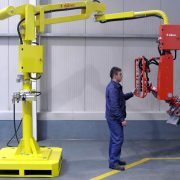 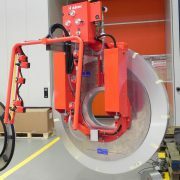 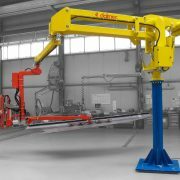 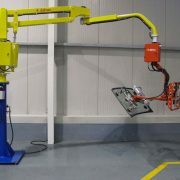 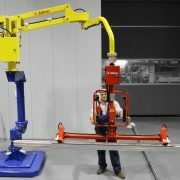 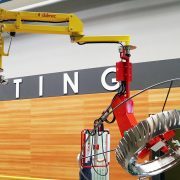 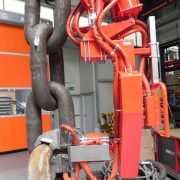 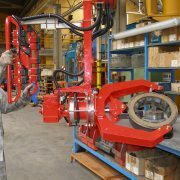 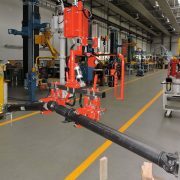 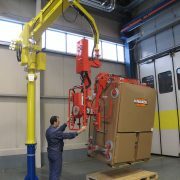 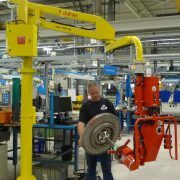 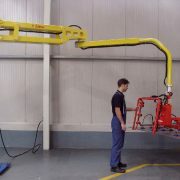 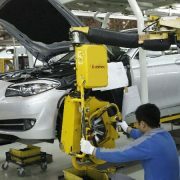 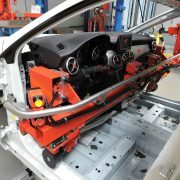 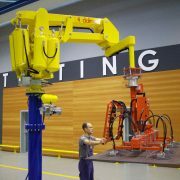 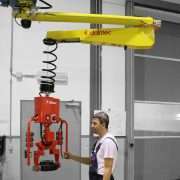 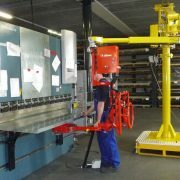 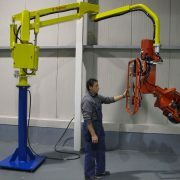 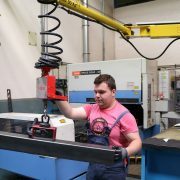 Dalmec Industrial Manipulators for handling – moving – lifting mechanical parts. 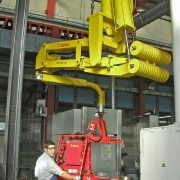 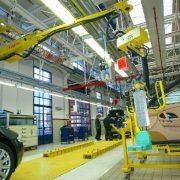 Our pneumatic manipulators are designed and manufactured according to specific movements. 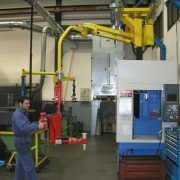 They are studied on the functional needs of the production processes of each individual client. 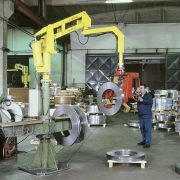 So, over the years, DALMEC has become a widely recognized and established supplier of solutions designed to optimize human resources in any production or logistics chain. 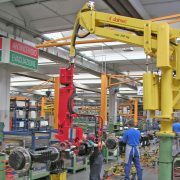 The impact on work quality and profitability is immediate. 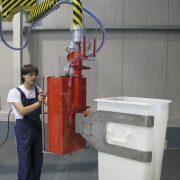 Dalmec is present in companies all over the world. 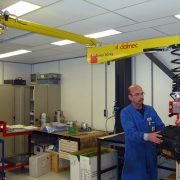 Dalmec engineers have the necessary know-how to work with you during the whole process, from conception and design to the implementation of a new sector solution. 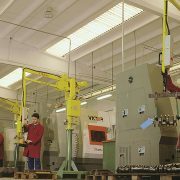 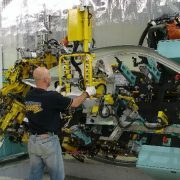 We consider safety a matter of utmost importance and a fundamental component common to all products. 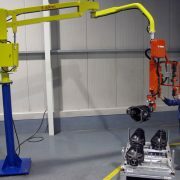 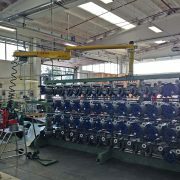 We manufacture all Manipulators in conformity with the UNI EN standards and in compliance with the EC Atex directives. 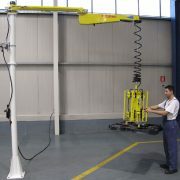 We follow all safety guidelines and markings. 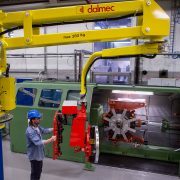 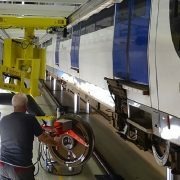 Functional analysis, design and study of the different technical solutions available are all phases in the production process that DALMEC carries out in close partnership with the client, with continuous controls and reviews during project development.